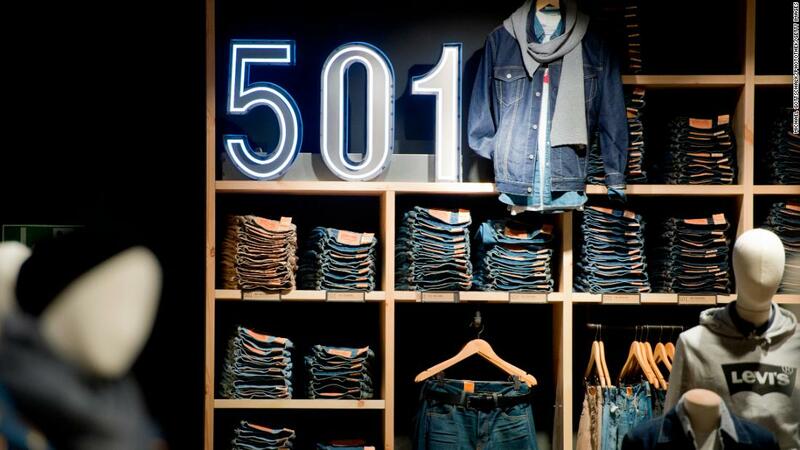 Under CEO Chip Bergh, Levi's has poured money into advertising to stay connected with customers and preserve its "classic, authentic American style and effortless cool" status. Levi's also relies heavily on selling to Walmart and Target, which have been building out their own private label clothing brands. Descendants of founder Levi Strauss still own a controlling stake, limiting outside shareholders' ability to influence the company. Levi's move signals that the future still looks bright for many legacy players, despite Amazon's success in retail and the wave of bankruptcies in recent years . The company hopes that going public again will help it fund efforts to expand in the United States and overseas, as well as buy up trendy brands.